India has announced its 15-member World Cup squad and the notable absentees are Ambati Rayudu and Rishabh Pant. The direct beneficiaries in place of the left out duo are Vijay Shankar and Dinesh Karthik. Meanwhile, KL Rahul has been picked as the backup opener and Ravindra Jadeja will also be taking the flight to England given his three-dimensional ability -- spinner, lower-middle order batsman and a terrific fielder. After announcing the squad, MSK Prasad addressed the press, answering all questions regarding the spots that were up for grabs. He justified the inclusions as well as the unfortunate exclusions. "Well, it's definitely a case where we have debated at length and all of us, in unison, felt that either Rishabh Pant or DK will only come into the playing XI if Mahi (MS Dhoni) is injured," said MSK Prasad on the criteria for selecting the reserve wicketkeeper. The chief selector went on to say that Karthik's superior wicketkeeping ability gave him the edge of the 21-year-old Pant. "So at that juncture, it is a crucial match like the semifinal or an important game (of the World Cup), wicketkeeping also matters. So that's the only reason why we went ahead with Dinesh Karthik, otherwise, Rishabh Pant was almost there," MSK Prasad added. MSK Prasad addressed the number 4 debate and spoke about why Ambati Rayudu missed out. "We did give a few more chances to Rayudu but what Vijay Shankar offers is three-dimensional. Apart from his batting, he can bowl. If the conditions are suitable and overcast, he might bowl a bit; he's a fantastic fielder. 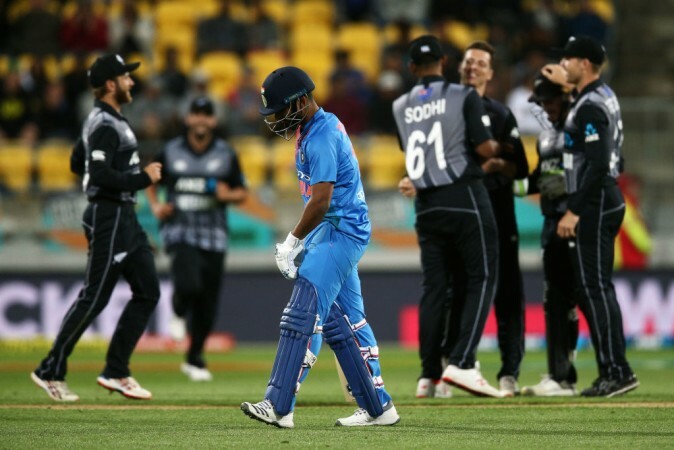 That's the thing that went in favour of Vijay Shankar," MSK Prasad outlined. Addressing Vijay Shankar as a batsman who can bowl, MSK Prasad said, "We are looking at him at number 4 and we are also looking at Dinesh Karthik and Kedar Jadhav -- so we have plenty of options at number 4 at the moment." The chief selector reiterated that their preferred number 4, to begin with, will be Vijay Shankar and changes can be made if he does not perform. He also spoke about the inclusion of Ravindra Jadeja and said that the wickets will get dry as the English summer progresses wherein an extra spinner will be of help. "There might be a situation where you might require an additional all-rounder in the playing XI. 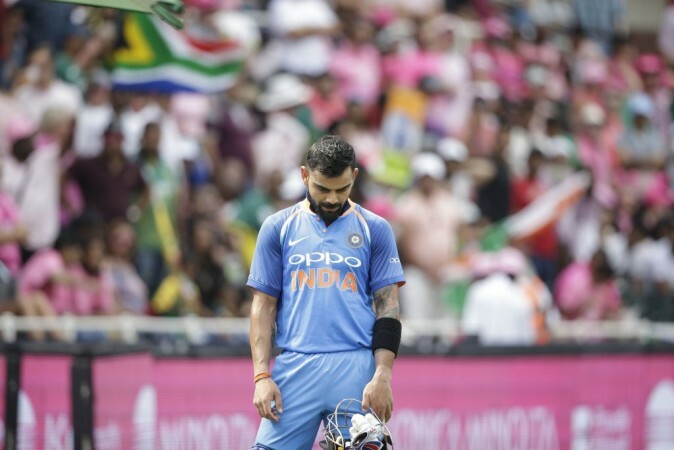 In the second part of the tournament, when the wickets might be a bit drier, so that's where we felt Jadeja might come in handy and that's the reason why he has been picked."